Year 9 pupils travelled to Manchester on Wednesday to learn about the ethics of our criminal justice system. In RS lessons Year 9 pupils have been learning about the influence that religion has had on law and the criminal justice system. Pupils spent the morning in Manchester Police Museum learning about different examples of crime including forgery, murder and grievous bodily harm. They had opportunities to ask current and former police officers about their experiences. Pupils got to spend time in court and enacted a mock trial, role playing a cyber bullying case. Jonathon Gallucci, Jo Hirst and Sammi West from Asda Technology Leeds delivered a careers based spotlight session to a group of Year 9 pupils in February. The aim of the event was to give pupils an insight into the exciting career options available within industry, with a particular focus on computing careers at Asda Technology. Titus Salt School joined the global Safer Internet Day campaign to promote the safe and responsible use of technology. 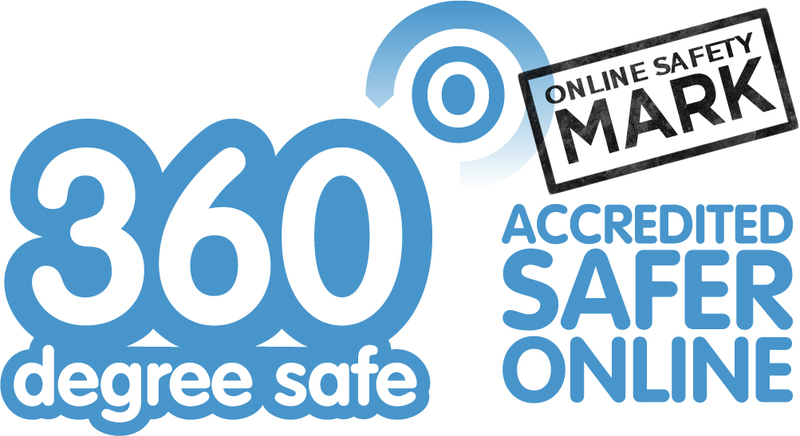 Safer Internet Day takes took place on Tuesday 6 February 2018 with the theme ‘Create, Connect and Share Respect: A better internet starts with you’. Sat in the boardroom at Arris Engineering; a global innovator in consumer electronics, our lucky Year 9 and 10 pupils listened carefully to the brief given by senior employees on their up and coming challenge; to create a consumer electronics product for the home. Local STEM employers and Higher Education establishments visited TSS to offer valuable advice to pupils to help them make better choices on their next steps in education. Our STEM carousel event, in partnership with CE:SET (Centre of Excellence for Science, the Environment and Technology, including Engineering) was held in January. Selected pupils from Year 9 and Year 11 were invited to attend this information, advice and guidance event, outlining STEM career opportunities in the area. Ten ambitious Year 10 pupils went to the University of Leeds to spend a day exploring future careers in medicine. Pupils were able to experience the university labs and equipment first-hand; testing DNA for diseases using electrophoresis and designing their very own microbubble to deliver the drug that treats the diseases. Congratulations to Emily Brown who has secured an offer to read Mathematics at Cambridge University starting in September 2018. Emily, who has been accepted into Murray Edwards College after a gruelling section process gained her love for learning at a young age and has worked tremendously hard during her time at Titus Salt School; her approach to learning is exemplary gaining her 8A* and 2A grades at GCSE and she is well on her way to achieving the A*A*A in her A Levels of Mathematics, Further Mathematics and Chemistry. Do we have the next Thomas Edison? An array of amazing inventions were showcased at our Year 7 Inventors Challenge final, which included a remote controlled suitcase, ready-made tea, translator earplugs, a jet phone, an edible toothbrush, a door diary, a weather reading drone and an ocean rubbish filter. Thirty, Year 9 pupils had the opportunity to attend the Royal Society of Chemistry Flash Bang show at the University of Manchester. Pupils witnessed spectacular Chemistry demonstrations including clock reactions, indoor fireworks and hydrogen rockets. The Royal Society of Chemistry’ lecture not only featured fascinating chemical reactions but kept the pupils engaged with a real cliff hanger atmosphere; always excited to see what happened next! The pupils really did see Chemistry in action as well as learn about the science behind the spectacle. Seventeen pupils represented school at the Bradford Schools’ Cross Country Championships at Northcliffe Park on Wednesday. The conditions were atrocious with ankle deep mud, snow and freezing rain but our pupils showed fantastic resilience and good humour. The only Year 7 to run was Robert Jones who finished 14th despite losing his glasses somewhere in the mud. Our Designated Specialist Provision (DSP) Christmas Fair was once again a great success. Organised by our DSP staff and pupils this event is always one of the most popular on the school calendar at Christmas time. With treats galore, yummy cakes, amazing handicrafts, all made by our DSP pupils, tombolas and raffles, there was certainly plenty to keep everyone entertained. Throngs of pupils, parents, visitors from Temple Moore School and Bradford Forster Academy filled the Hall. Solutions not Sides, is an organisation that visits schools to look at the Palestinian, Israeli conflict which includes a talk and question and answer session with an Israeli and Palestinian living and born in the current conflict. 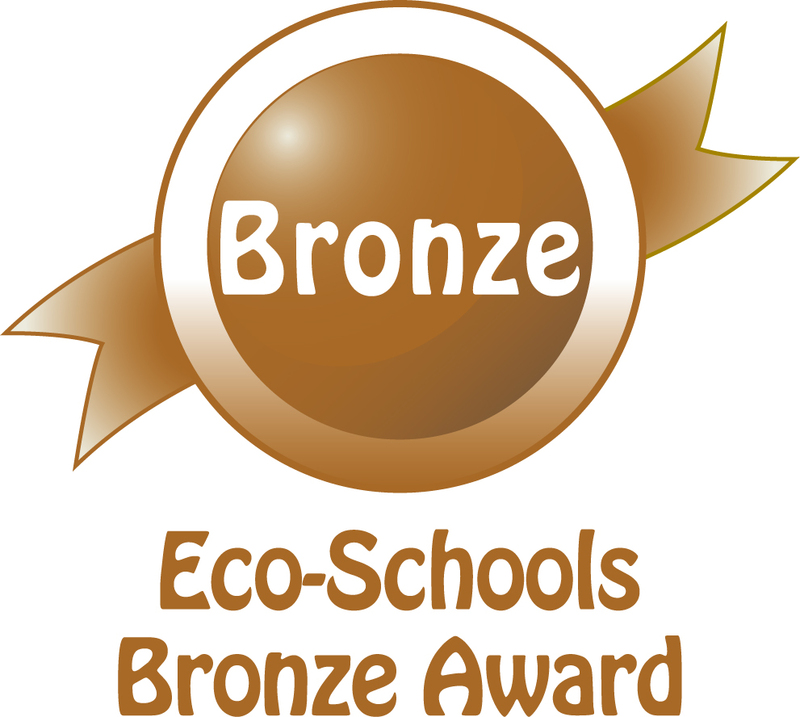 Pupils and staff members of the newly formed group, the Eco club, are working towards a Bronze Eco Schools Award. The club run by Mr Trusselle and Mr Doughty once a week, have already planted over 200 trees in the school grounds, in an effort to save the habitat of woodland creatures. Other projects, including looking into usage of plastics within school and how this can be reduced, improving recycling signs and litter picking around school are also on the horizon. Liam Hutchinson, Year 9 is ranked as third in the UK after getting a Bronze medal at the UK Karate National Championships held in Sheffield. Liam, who competes in the 12-13 age category; attends Go-Kan-Ryu (GRK) Karate in Saltaire. Training since the age of six, Liam has achieved his black belt. He loves the sport and has made great friends at the club. Last week Ms Bennett took a group of Year 7 and 8 pupils to Madni Jamia mosque in Thornbury. The mosque had an open day as part of National Interfaith Week, which is all about promoting community cohesion, tolerance and respect between people of different faiths.